Alright first let me ask a question. Do you like Heinlein, Asimov, Clarke, Robinson, Niven, Hamilton? If you like any or all of those authors and their works, you'll like this series too. A great spacer trilogy that gives you a little of everything you'd want and at times makes you wonder if you are reading some lost work by Clarke, Asimov, or Heinlein but at the same time having a distinct flair that is Mike Luoma. Check this trilogy out, then read past it in the same world with the Alibi Jones stories. 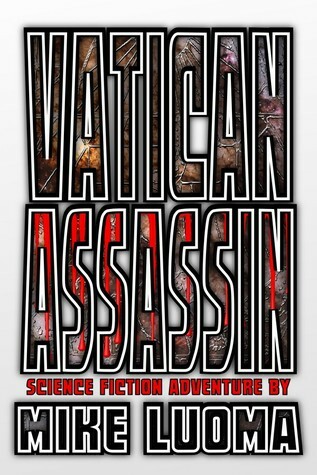 Sign into Goodreads to see if any of your friends have read Vatican Assassin.